At Clarity, we pride our self on providing premium customer care. We are one of a handful of Accredited Dealers in the UK; being certified as a Sharp Centre of Excellence for Photocopiers Sheffield. Clarity Copiers has grown into one of the largest independent distributors of digital copier-printers in the United Kingdom. We are “Leaders in Efficiency” and “The Best Trading Partners” by independent analyst Plimsoll Publishing Ltd.
With over 25000 customers, an efficient and reliable service is the foundation of our success and growth. We regard this as the single most important factor in maintaining customer loyalty. With so many different types of Printing & Scanning Requirements, software and hardware package’s available, selecting the correct solution for a business can be a minefield. Therefore, we like to discuss your requirements with you, thereby enabling us to offer a bespoke solution. We are proud to announce our new innovative service control system that operates the allocation of service calls during out of business hours. Therefore our average service response time can be reduced to 2 hours. Furthermore, our managed 24/7 Reporting service gives peace of mind. Your business enjoys the benefits of predictable costs, an updated network, minimal downtime and happy productive staff – all valuable advantages that help your business prosper. 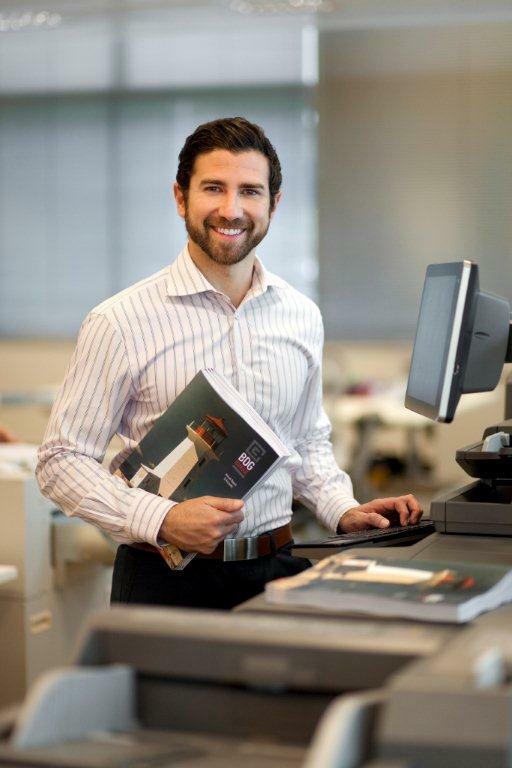 For more information on Clarity Copiers' services give us a call on 0114 244 8844. In addition to this, we would love to assist you with a plan that fits your needs, suits your budget and keeps your business moving forward.